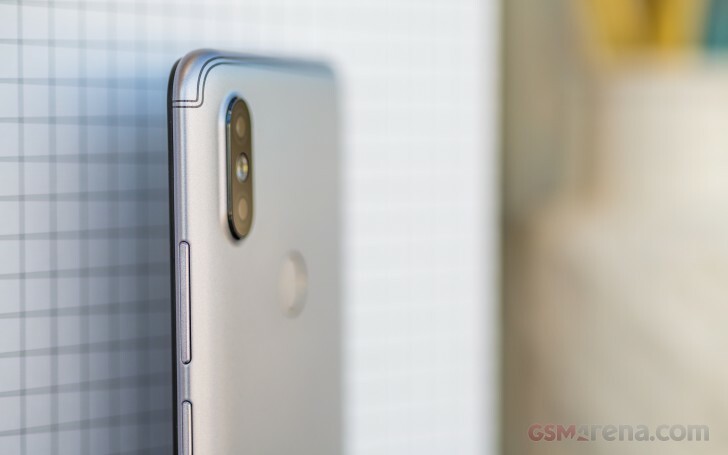 The Xiaomi Redmi S2 is all-plastic, but the maker did try to make it look as metal as possible. You will immediately notice the antenna lines on the back, which serve no purpose except for decoration. But those are the details that make up the whole make believe. 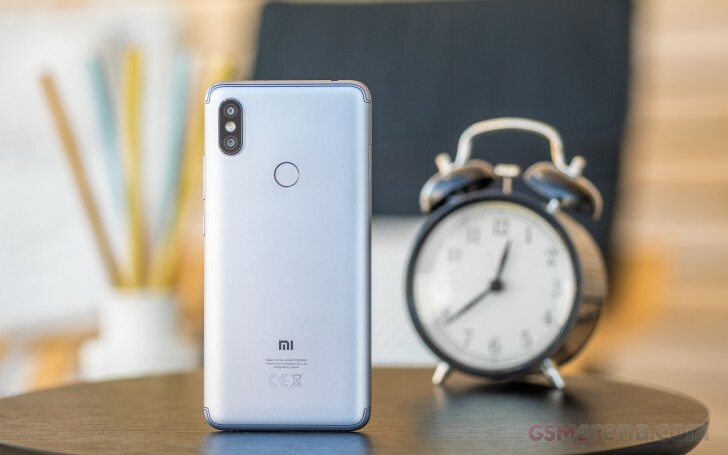 The Redmi S2 (Y2) looks a lot like the Y1, but you can easily tell it's the more recent one. The screen is now larger and taller, yet the phone hardly grew - instead the top and bottom bezels were trimmed. The new 5.99" screen occupies most of the front and there are no capacitive keys below. 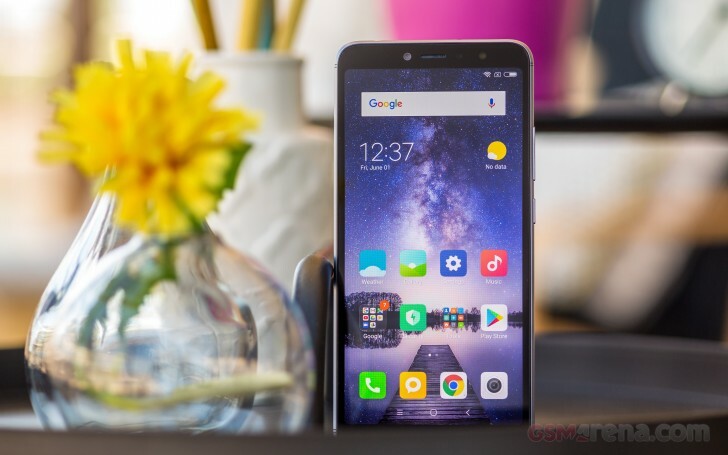 The Redmi S2 relies on MIUI to provide onscreen buttons. The 16MP selfie camera is here to stay, but it now comes accompanied by a LED flash. While not the brightest selfie LEDs we've seen, it will do the job when it matters. Xiaomi hasn't shed light on the screen glass just yet, but the Y1 had a Gorilla Glass 3, so we'd guess the Y2 might be having it, too. And if that's true, we'd totally understand the lack of a factory-applied screen protector. The 12MP camera on the back has a 5MP helper, both sharing the same hump. In-between is a bright LED flash, for all the low-light occasions. The fingerprint scanner is also around, always-on, accurate, and blazing-fast, as usual. 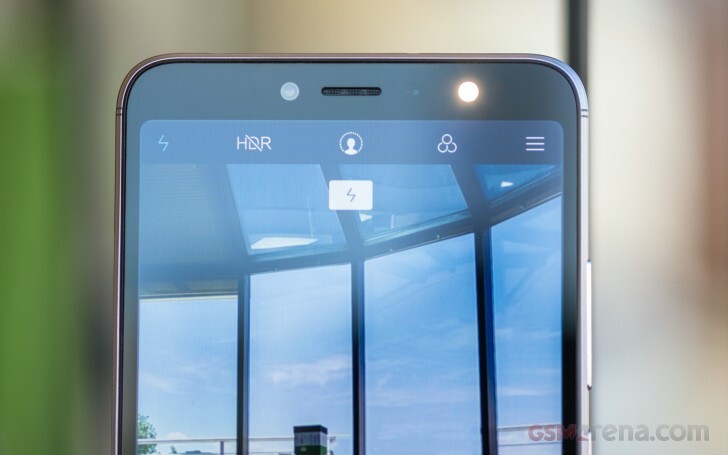 The Redmi S2 is equipped with all the essentials - an audio jack and IR blaster, a microUSB port, and a tri-slot for two SIM cards and a microSD. The Redmi S2 thanks to its plastic body with matte finish provides decent grip. It feels solid and is easily handled. The bundled rubber case would provide for an even more secure grip and another layer of protection.